We love to think we’re having a profound effect on people’s lives. We believe digital manufacturing is accelerating human progress by unleashing profitable creativity at an unparalleled rate of knots. We’re thankful to all our customers for putting their trust in us, and we take great pride and joy at being a part of their journey as they create products to start, expand and brand their businesses with amazing product ideas. Whether it’s a side hustle, a full-time gig or a world class tech conference, we’re constantly blown away by the breadth and depth of the product creativity we see. Enter Dan Shapiro. To say Dan’s a bit of an overachiever it quite the understatement. As one of Ponoko’s most successful customers to date, he loved laser cutting with Ponoko so much he started Glowforge, the juggernaut making desktop 3D laser printers. As CEO and cofounder of Glowforge (and author extraordinaire), Dan has built his life dreaming up products that change people’s lives in ways that are both large and small. Throughout his career, Dan’s driving force has always been a boundless curiosity and a passion for inventive solutions. But it wasn’t until he started designing what would later became the most-backed board game in Kickstarter history that he first learned about laser cutting by ordering parts from Ponoko. 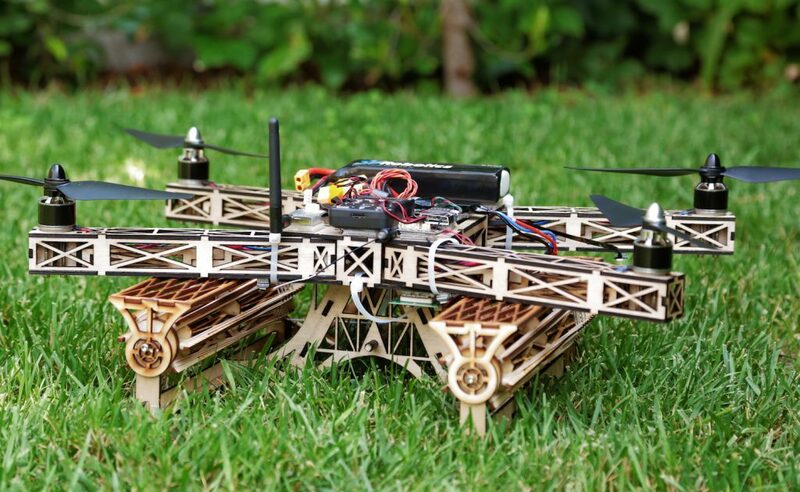 His experience building Robot Turtles eventually led him to creating his own, at-home personal laser cutter and engraver: Glowforge, the 3D laser printer. Today, Glowforge printers have made their way into households around the world. Dan and his team are passionate about delivering a beautiful product that sets up in minutes and is easy enough for a child to use—all while giving the average consumer the ability to dream, develop and print new products from dozens of materials right from their desktop. For their customers, it’s transformative. It all started one fateful morning. After becoming a dad, Dan fell in love with the idea of making things he could share with his kids. As the son of a computer science teacher, Dan pondered these questions during his usual morning routine: How old does a child really need to be to learn how to program? Did they even need to read? 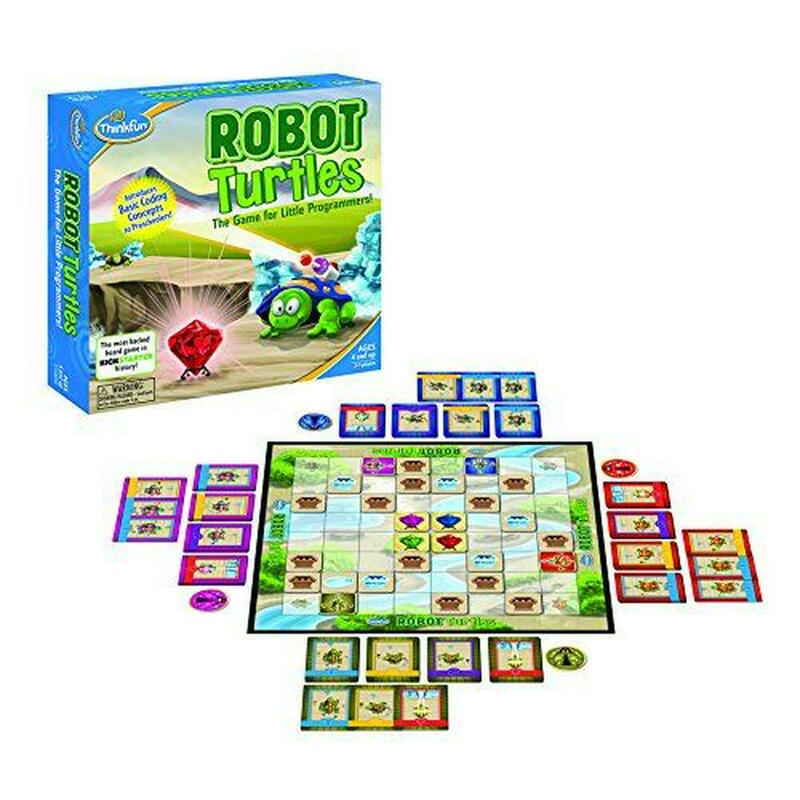 Could programming be reimagined as a new kind of kids game—one that was fun to play (he shuddered at being pressed into another game of Candyland) for kids and adults alike? He got so excited about the game that he took a leave of absence from his job at Google and spent the summer working full time to develop it. 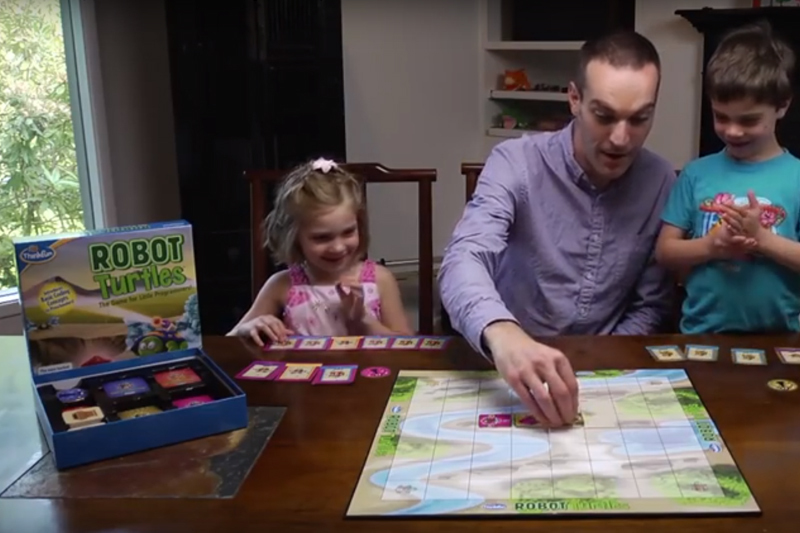 The game took off on Kickstarter, and backers started clamoring for a special edition. “They wanted pieces their kids could shove in their pockets and play make-believe with,” Dan explains. “After all the fuss over home 3D printers, I thought that was the answer. Three days and five miles of plastic spaghetti later, with only a few lumpy turtle blobs to show for it, I had a different opinion on the state of 3D printing. That’s when Dan got a little crazy. His backers said they wanted more than just turtles; they asked for a special edition where every one of the 28 special pieces was laser cut! The problem here wasn’t production, it was R&D. He needed quick turnaround to test his designs. It was back to the maker spaces, and the high expenses and charred edges, before he finally made the decision to invest in his own laser. Still, it was the key piece he needed to finish the designs for the Kickstarter campaign. 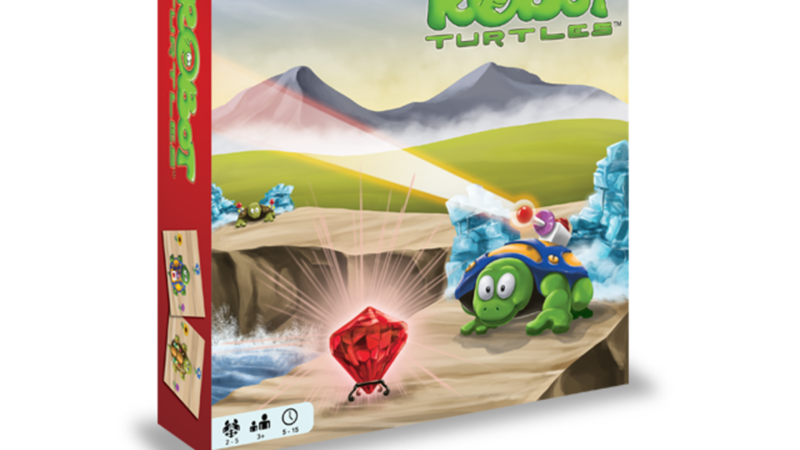 Robot Turtles went on to raise $630K on Kickstarter—ultimately becoming the most-backed board game in Kickstarter history—but the real boon was still coming. Ponoko had been the perfect method for him to print hundreds of his designs. But there wasn’t a great way to tweak one design a hundred different ways to get it just right. And what if you didn’t have the skillset to navigate industrial machinery like his garage monstrosity? That’s when he came up with the idea for Glowforge, the 3D laser printer—a way to finally break this technology free and make it accessible to the world. Glowforge filled the gap. Instead of relying on factories half-a-world away, Dan aimed to give consumers the ability to bring the factory right onto their desktop—to print things they wanted, needed or just dreamed up for fun right away. And to make it easier than any other laser cutter/engraver device had done before. His idea resonated in a big way. 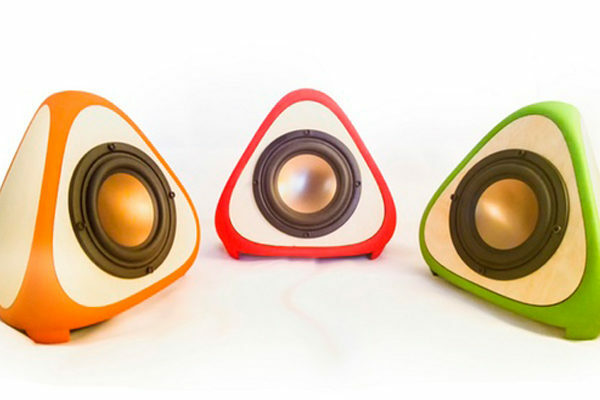 Dan successfully launched the biggest crowdfunding campaign in history, with a record $27.9M in preorders in 30 days. Beautiful enough to sit in your living room, Glowforge uses a beam of light the width of a human hair to cut and engrave things out of natural materials with no ink, sawdust, cartridges or basically anything besides wifi and a wall plug. Creating designs can be as simple as drawing with a pen. Glowforge has onboard cameras that scan and transform the image into a digital file that can be printed. At the same time, it works flawlessly from powerful professional graphic design or CAD software. In short: It’s a solution to everything Dan hated about industrial laser cutter/engravers. Unlike traditional 3D printers, lasers unlock dozens of beautiful materials. This includes printing or engraving on materials such as wood, leather, paper, fabric, cardboard, acrylic, stone, glass—even chocolate. That’s the real magic of Glowforge: The ability to explore creative ideas, quickly. So what does he make, personally? “I have a list a mile long. Last week: A measuring square for my son’s homework. A piece to fix our broken kitchen cabinet. A pair of earrings for my daughter. OK, to be fair, that wasn’t on my list; I just watched her make them herself. Once you have access to laser technology, whether through Glowforge or Ponoko, you look at the world through a different lens—not ‘I want that’, but ‘I can make that,’” he says. Step 1: It costs only $20 or so to give laser cutting a try using Ponoko. You can keep your costs low when making initial products to land your first customers. Step 2: Once you’re ready to iterate ideas quickly to grow existing and gain new customers, your Glowforge can crank out 100 variations of your design on your desktop so you can learn exactly what makes your customers delighted. Step 3: As your top designs start to surface, you’ll want to scale up. Go back to Ponoko and let the industrial-size lasers make the hundreds or thousands you need, while you retain your creative time to continue quickly iterating new ideas on your Glowforge. It’s truly the best way to be a profitable creative: Start out low risk, graduate to explore creative ideas more quickly, then use someone else to scale up so you can keep creating to find your next opportunity. Well, you’ve come to the right place because have we got a deal for you (and you)! All Ponoko readers can save $100 – $500 on a Glowforge 3D laser printer of their very own by using this link: glowforge.com/ponoko (discount visible after address is added). 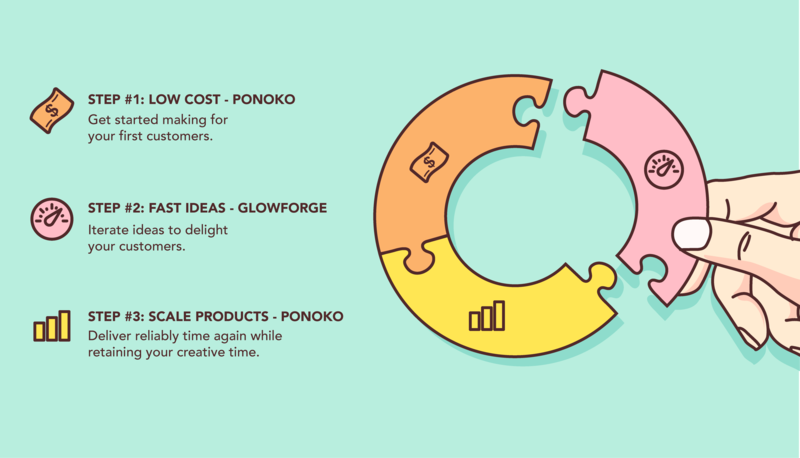 So if you’ve given laser cutting a go with Ponoko (like Dan), you’re landing your first customers and you want to iterate your ideas faster and cheaper than ever before, grab Dan’s Glowforge – the perfect Ponoko companion. How do you get the discount on the Glowforge? When I go to the site I get the same pricing, whether I go directly or use your link. I got into laser work thanks to Ponoko. I backed Glowforge to iterate more rapidly at home, which has been great! What I miss is the Ponoko materials catalog. The Inventables material catalog doesn’t come close. A great extension to this partnership would be access to raw Ponoko materials for my Glowforge. That’d be so much better than hunting the materials down myself. 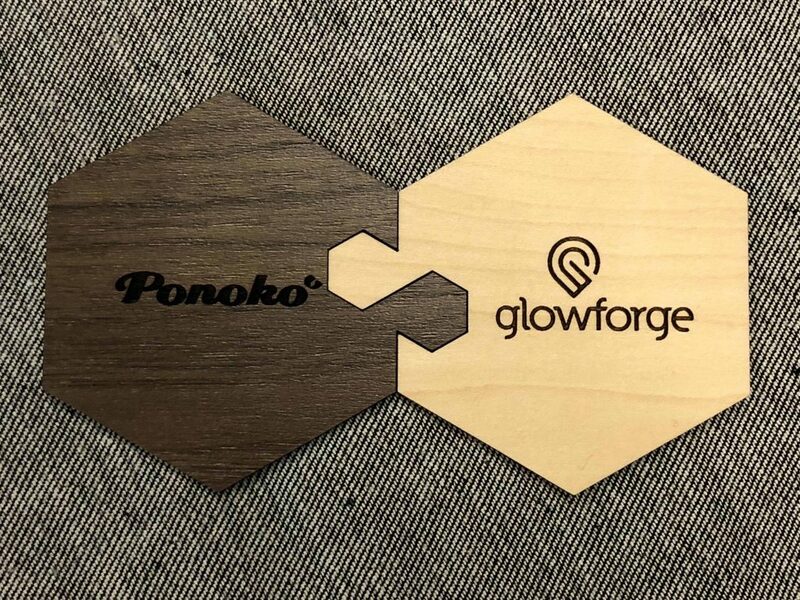 As a happy customer of both Ponoko and Glowforge, I was hoping this announcement would be around aligning Ponoko and Proofgrade materials. So, I guess, consider that a feature request. 🙂 I would love to see Ponoko’s variety of materials available with Proofgrade tags, and similarly be able to scale up without changing materials. 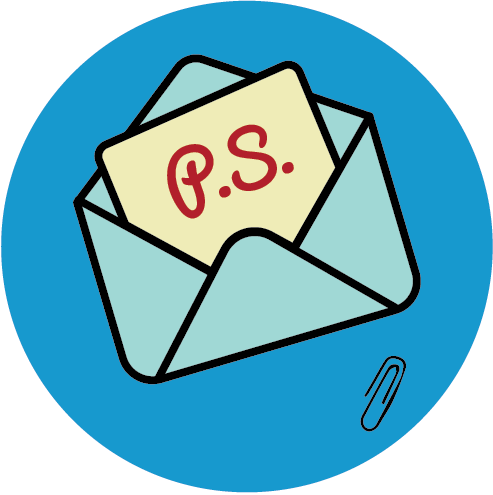 I love the feedback – thanks all! 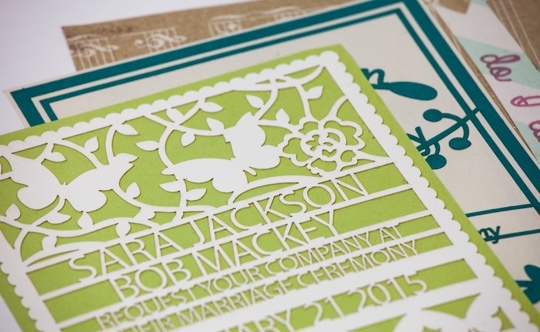 I’m delighted to be able to work with Ponoko to make laser cutting and engraving available to even more people. I’ll pass along the materials ideas!